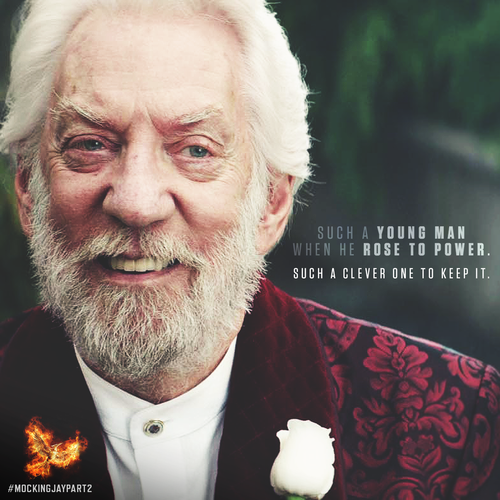 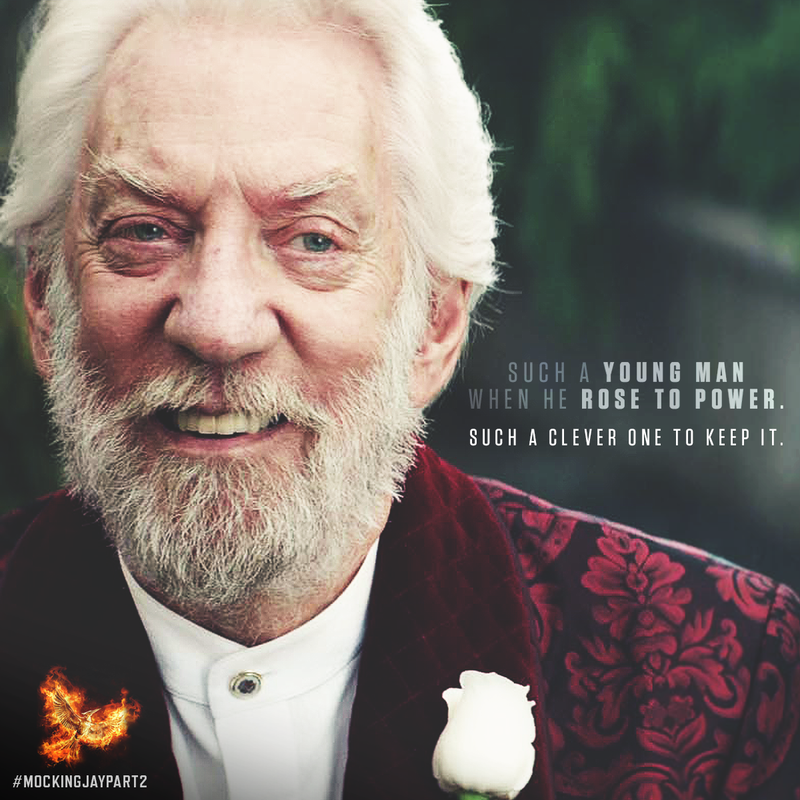 Coriolanus Snow. . HD Wallpaper and background images in the los juegos del hambre club tagged: photo donald sutherland mockingjay pt.2 the hunger games coriolanus snow president snow.